(4x) Fast USB 3.0 Ports. 6 USB 2.0 Ports. BTX - Whisper silent chassis design. 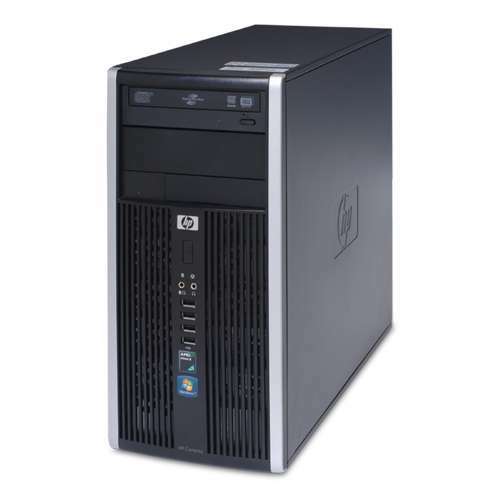 The HP-Compaq 6305 Pro is a well designed platform ideal for all enviroments. 8.0GB Ram (DDR3), Fast SSD, along with Mouse and Keyboard.. 4 USB 3.0 and 6 USB 2.0 ports. ATI/1.0GB AMD Radeon HD 7540D (Dedicated video) 1 SVGA, 1 Displayport. Supports both 64/32 bit processing.